Ok, let’s move further down the list. I’m doing 15-11 today as well as I have a wedding to attend tomorrow and won’t be able to update. I think the controversy will really start to pick up here, which is great! Let me know what you think of the rankings. 15. Rod Simpson (Rod81simo)– Rod knocks pretty much every one of his designs out of the park. His fictional courses really show off his creativity and his RCR’s seem incredibly accurate and a huge service to the community. Be sure to check out Royal Ballylough and Congressional CC. 14. Craig Frey (Craig118)- I wasn’t sure if I should put Craig on this list or not. I’ve only actually played just two of his courses. However, those two courses, many would argue, are the best in the entire game, so I couldn’t leave him out. 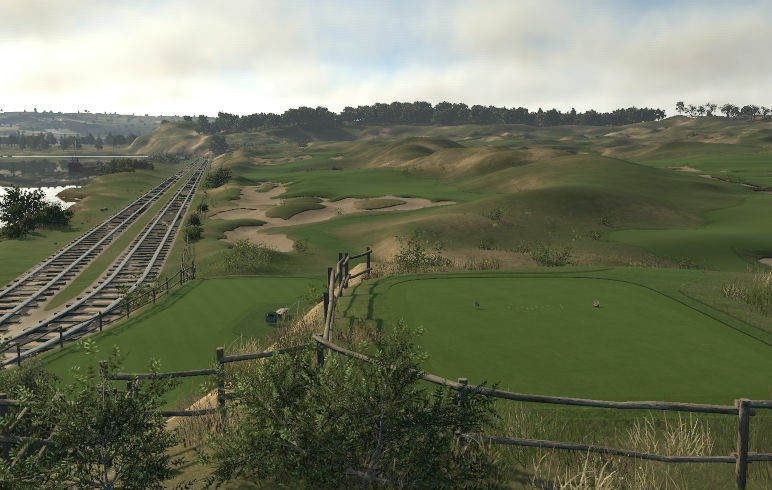 Of course, I am talking about Pine Valley New Jersey (Championship Tees) and by current #1 favorite course in the game Whistling Straits Sheboygan, Wisconsin (Overseeded). 13. Todd Driver (drivert)- Todd is a designer that I have known for a long time. He was one of my most loyal “customers” asking for reviews back when I was starting “Canuck’s Course Critiques” and I probably reviewed at least 10 of his. I got to see first hand the progression of humble beginnings to incredible designs that have hosted tourmanents, and won contests. 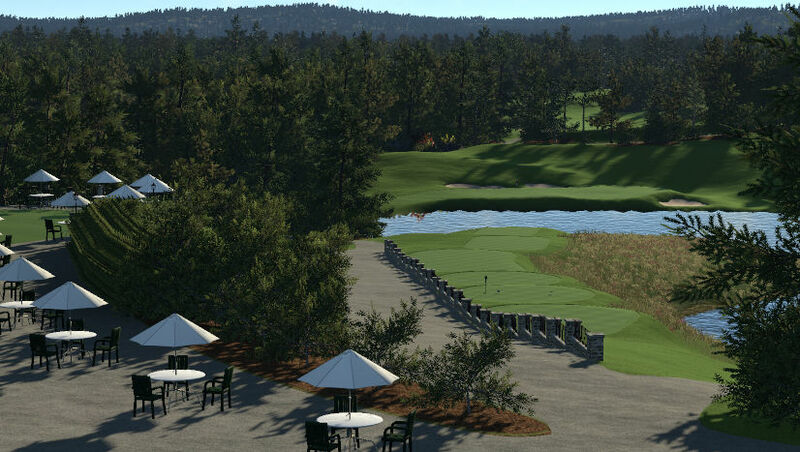 My favorites of Todd’s include Apache Creek and Eighteen at Strawberry Plains. 12. 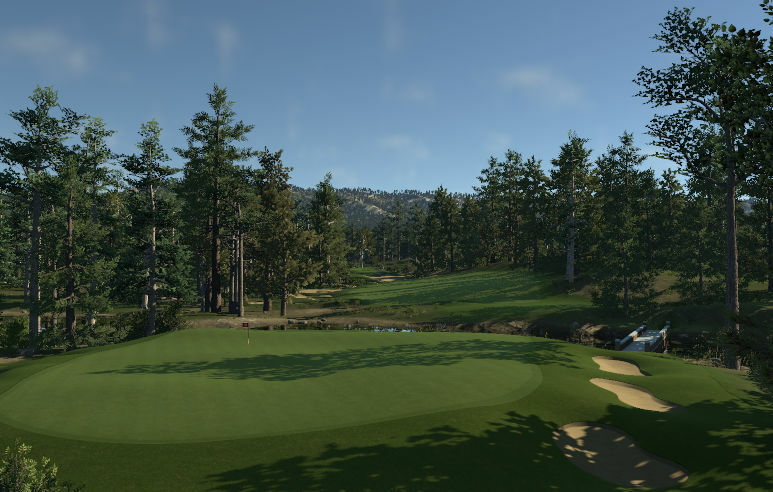 Brandon Pugh (friendbomber)– Hands down one of the best RCR designers in the game, Brandon has given us renditions of some of the most famous courses that have thousands of plays. He can also create some really strong and creative fictional courses as well. 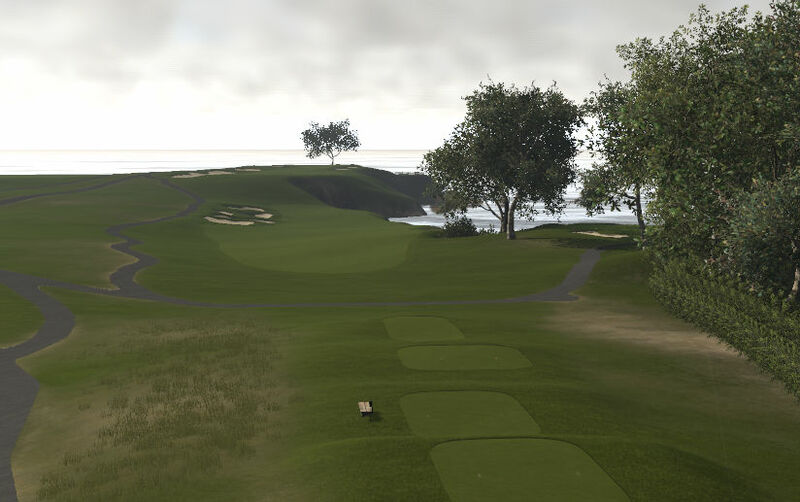 If you are living under a rock and haven’t yet, make sure you try TPC @ Sawgrass and Pebble Beach Golf Links. 11. 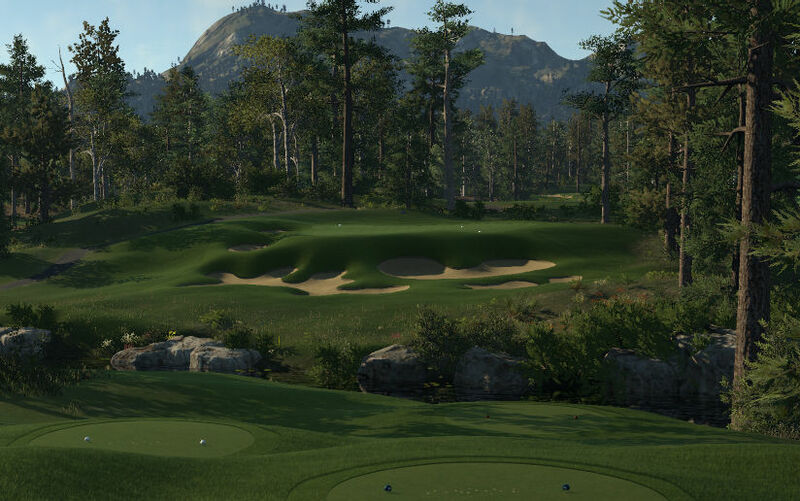 Patrick Yates (pyates)- Patrick has really wowed us as of late, showing that he is one of the best fictional links course designers in the game. Arguably his most famous, Tye Dunes is one of my all time favorites. Also check out his Chambers Bay-inspired University Links. The first designer that introduced the community to those lovely train tracks. I’ll be back on Sunday where we dive into the Top 10!